Jan Christiaan Smuts, OM, CH, ED, KC, FRS, PC (24 May 1870 – 11 September 1950), was a South African soldier and Prime Minister, from 1919 to 1924 and again from 1939 to 1948. 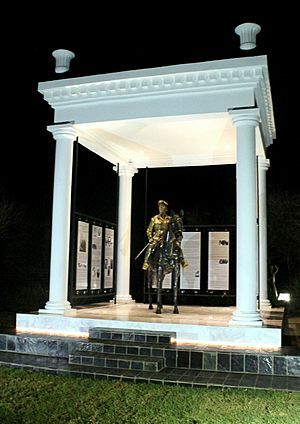 Jan Smuts was born into a wealthy Afrikaner family living in the British Cape Colony. He first went to school at age 12, going to Victoria College four years later to study science and the arts. He later went to Christ's College in Cambridge to study law. 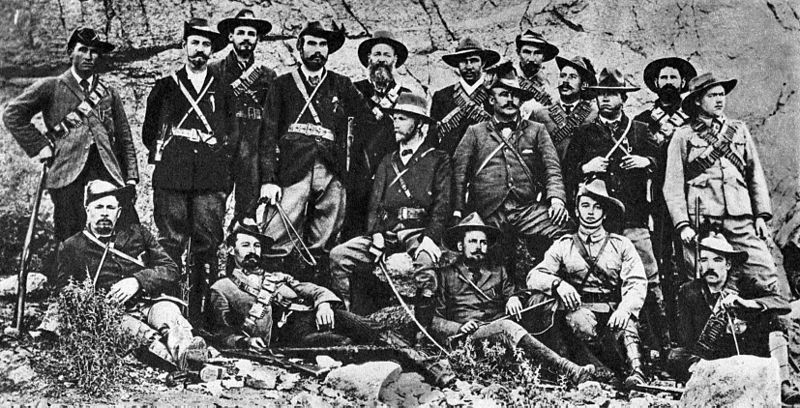 Smuts was a supporter of Cecil Rhodes until it was revealed that he was apart of the Jameson Raid by a group of Uitlanders (foreigners in Afrikaans) in the Transvaal Republic. 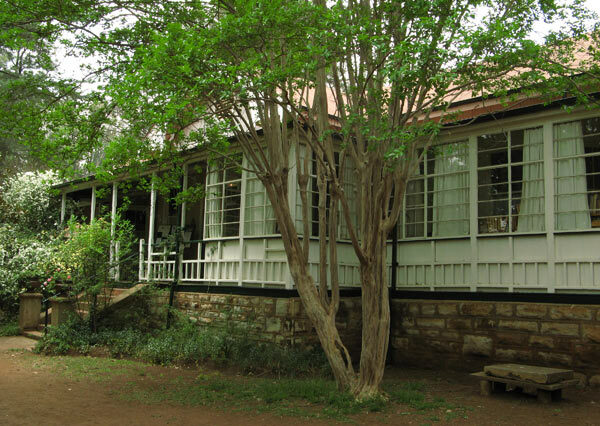 In 1898, Smuts moved to Johannesburg in the Transvaal to practice law and later became a minister in the Transvaal government until the outbreak of the Anglo-Boer War. During the Boer War, he lead a Boer Commando in the Cape Colony using guerrilla tactics. After the war, Smuts joined the cabinet lead by Louis Botha in 1907. However, uneasiness with his Afrikaner comrades cooperating with the British lead him to disown the Afrikaners on year later, declaring himself to be South African instead. Two years after the Union of South Africa was formed, Smuts created the Union Defence Force (UDF). He lead the UDF and was instrumental in the conquest of German South-West Africa and German East Africa during World War I. In 1917, Smuts was invited to join the Imperial War Cabinet. In 1918, Smuts helped created the Royal Air Force. Smuts and Botha were key negotiators at the Paris Peace Conference. After signing the Treaty of Versailles, which gave South Africa control over Namibia, Smuts returned to politics. When Botha died in 1919, Smuts became Prime Minister, serving until his defeat in 1924 to the National Party. After serving nine years in opposition, Smuts became Deputy Prime Minister in a coalition government lead by Barry Hertzog. When Hertzog asked for neutrality towards Nazi Germany during World War II, he was removed from office and Smuts became Prime Minister again. During World War II, Smuts was invited to the Imperial War Cabinet again, where he worked closely with Winston Churchill. 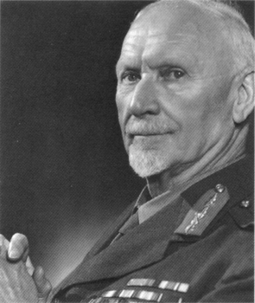 In 28 May 1941, Smuts became a Field Marshal of the British Army, becoming the first South African to hold that rank. This cooperation with Churchill made Smuts very unpopular with the Afrikaners, which lead to his downfall. In May 1945, Smuts represented South Africa during the drafting of the Charter of the United Nations. Just as he did in 1919, Smuts urged the delegates to create a powerful international organisation to preserve peace. Smuts signed the Paris Peace Treaty, becoming the only person to sign the treaties that ended both the First and Second World Wars. After World War II, Smuts continued to represent South Africa internationally. However, his support for the war and plans to change racial segregation in South Africa made him very unpopular with the Afrikaners, and in 1948, lost the election to Daniel Francois Malan and the pro-Apartheid National Party. Smuts died on 11 September 1950 from a heart attack on his family farm. Jan Smuts Facts for Kids. Kiddle Encyclopedia.